This item ships only to NY, NJ, CT, RI, MA, PA, Northern VA, MD, and DE. Hosting the Super Bowl? Enjoying a quiet intimate evening at home? Your TV has never looked better mounted on the Cabrini Theater Panel. 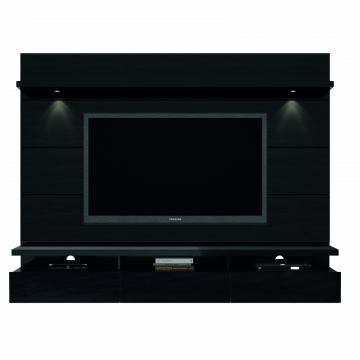 Simply attach it to the panel using the built-in TV mount, lie back, relax and enjoy the view. 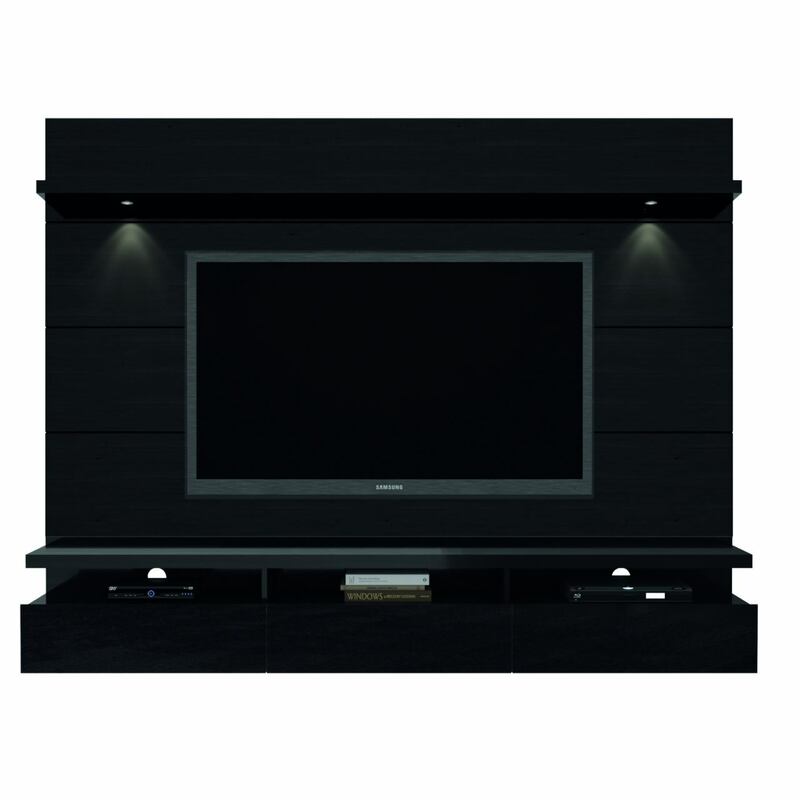 The 3 cubbyholes and 3 drawers allows you access to store DVD's, TV remote, magazines, and other objects for easy reach. With built in overhead LED lights that will surely call attention to this sleek and sophisticated home theater, go ahead and have guests over. Your living room is ready.